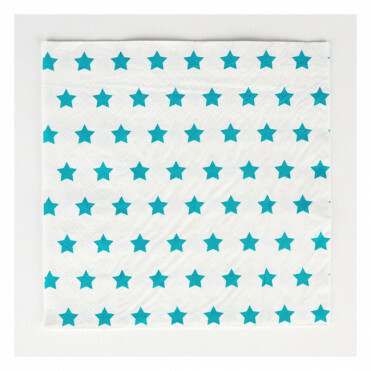 20 napkins perfect for Babsyhower or a childrens birthday party. 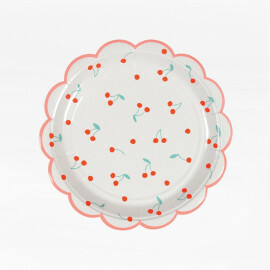 They can also be used to brighten up your table during a picnic, snack time or a family reunion. DELIVERY: product in stock. 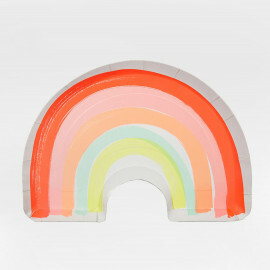 International shipments: 72 hours delivery. 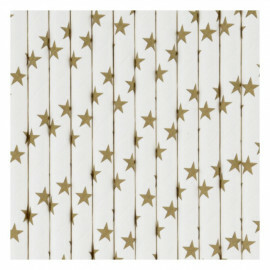 28 paper straws gold stars. 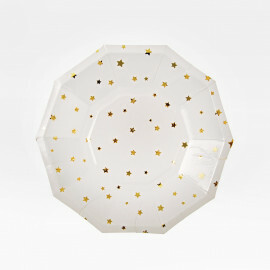 Patterned with a scattering of stars these party plates are perfect for a special occasion. 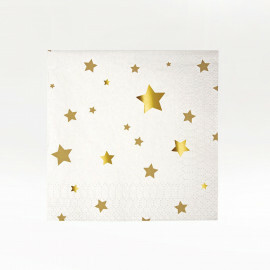 They feature shiny gold foil embellishments. 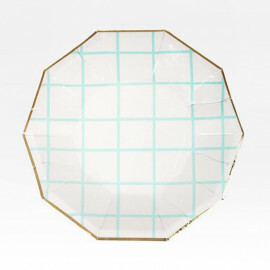 Pack contains 8 paper plates. 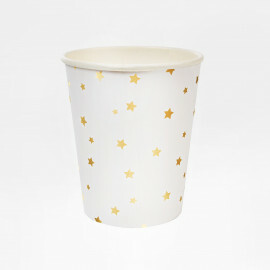 24 paper straws gold stars. 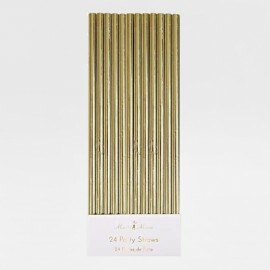 These shimmering party straws are embellished with gold foil for extra sparkle in your celebration. 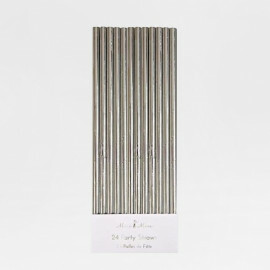 24 silver paper straws. 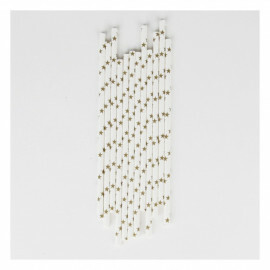 These shimmering party straws are embellished with gold foil for extra silver sparkle in your celebration. 24 paper straws. 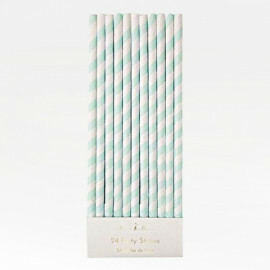 These patterned straws in a cool pastel blue are perfect for an Easter celebration. 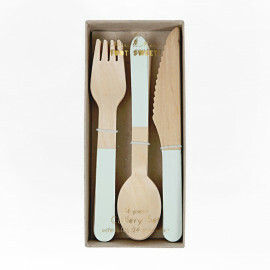 A set of cute party cutlery crafted in light colored birch wood and finished with mint foil. 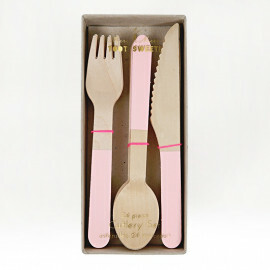 The cutlery comes in a presentation box. 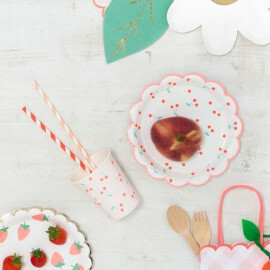 A set of cute party cutlery crafted in light colored birch wood and finished with pink. 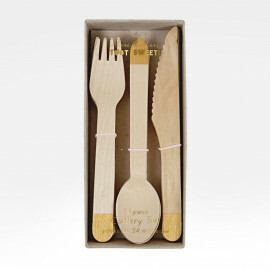 The cutlery comes in a presentation box. 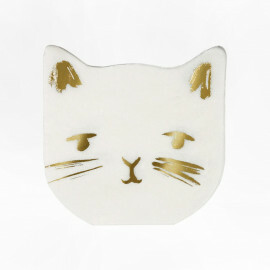 These delightful party napkins come in the shape of cute kitties, cut to shape and with shiny gold foil embellishments. 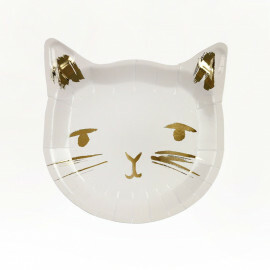 Die cut with gold foil detail. 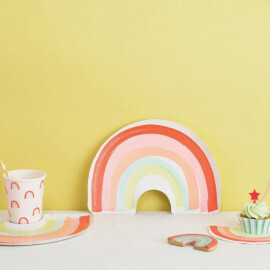 A set of fruity party napkins printed with a magic rainbow. 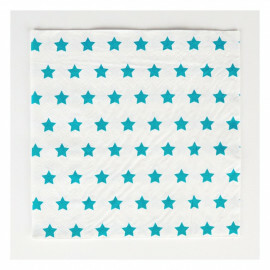 Great for a summer babyshower celebration! 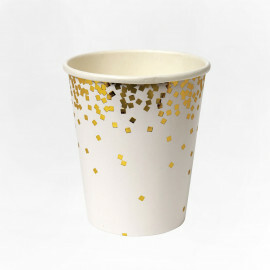 Trendy and sophisticated gold confetti paper cups. 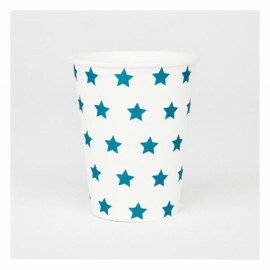 These cups are perfect for a Babyshower, birthday party, carnival or a disco! 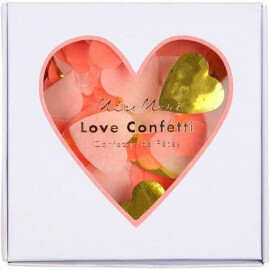 They would also be ideal for a picnic, a pyjama party, a wedding, a baptism... From the amazing californian brand Meri Meri. SIZE: 265 ml. 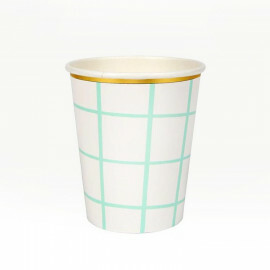 SET OF 8 CUPS. 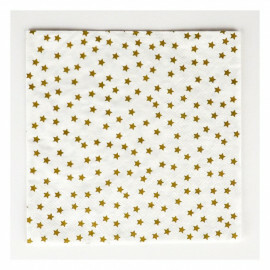 Beautiful set party napkins finished with golden stars. 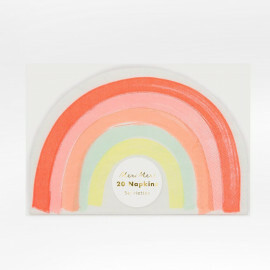 Great for a summer babyshower celebration! 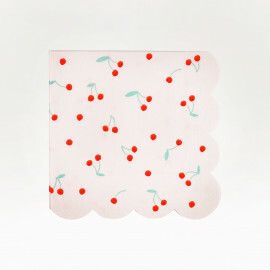 Pack of 16 mini-napkins. 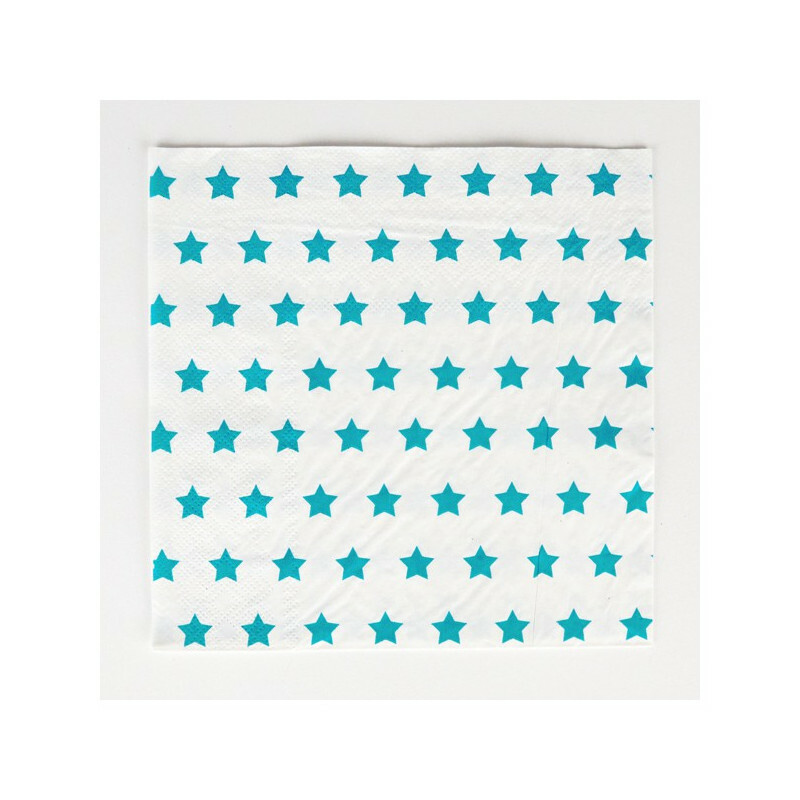 Size: 125 x 125 mm.